Parkers Chrysler in Penticton has generously donated an Oil and Filter Change, and Bronze Detail Package, with a total value of $210! Detailing package includes complete interior clean, shampoo interior and glass cleaning , as well as exterior wash and wax. Cars, Light Duty Trucks and SUV’s. Valid until December 31, 2016. 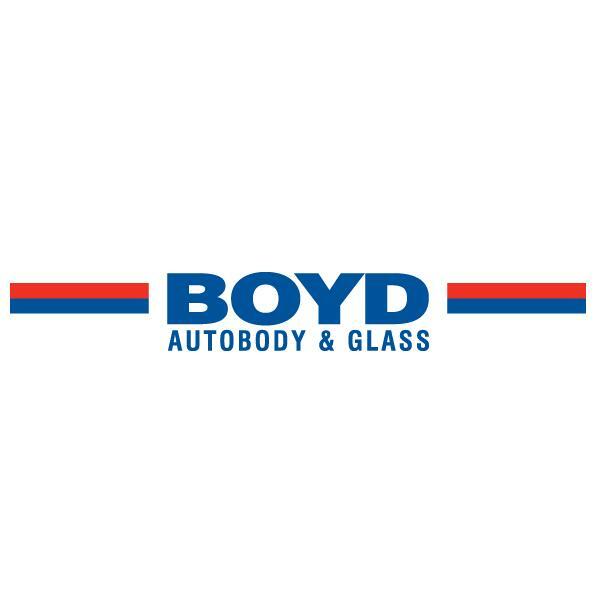 Boyd Autobody in Penticton has generously donated a 2 Hour Car Detailing Gift Certificate, valued at $130.00! "Boyd Autobody & Glass on 1120 Carmi Ave in Penticton provides collision / auto body repair service for all makes and models. We offer free repair estimates and provide a lifetime guarantee on all of our work. Request an appointment / estimate on our website or call 250-492-2323 during our regular operating hours. 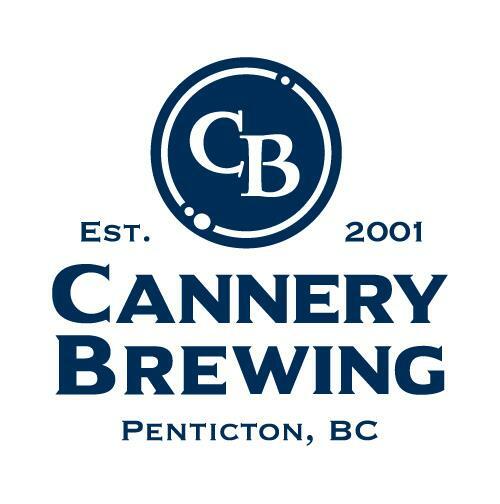 We are your Penticton auto body repair shop!" 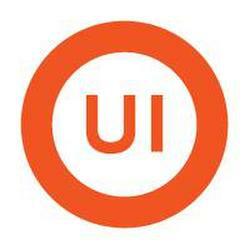 Underwriters Insurance Brokers in Penticton has generously donated their Penticton Vees Hockey Luxury Suite for one evening during the 2016-17 Regular Season. This also includes $100 of Food and Drinks! 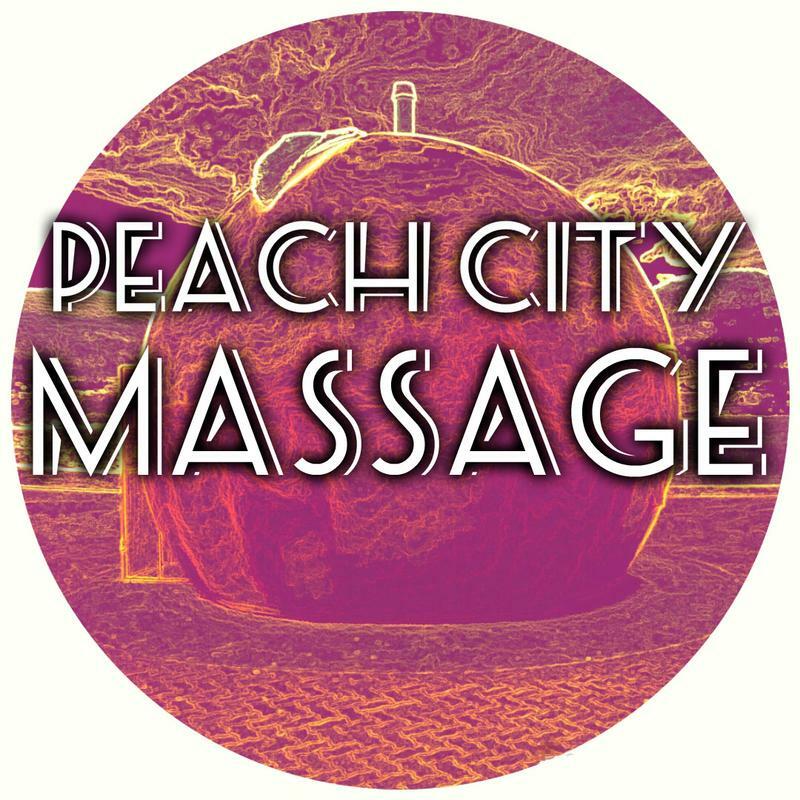 Total value of prize is $500.00! 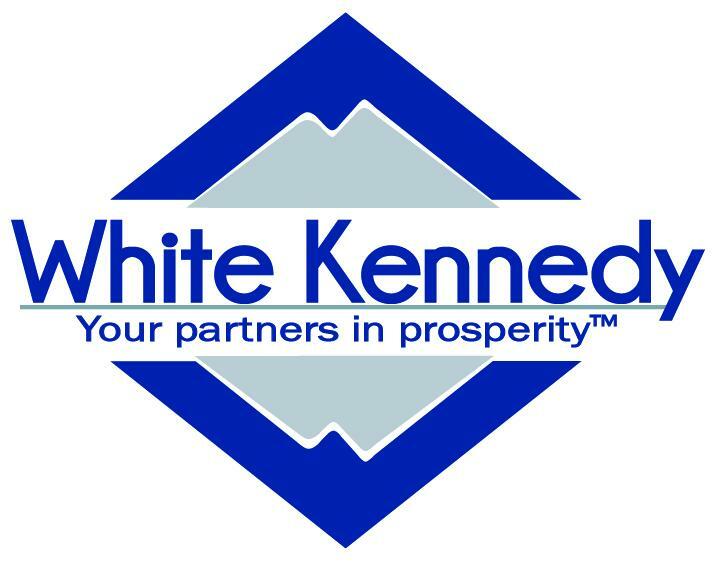 White Kennedy Chartered Professional Accountants in Penticton has generously donated their Penticton Vees Hockey Luxury Suite for one evening during the 2016-17 Regular Season. This also includes $100 of Food and Drinks! Total value of prize is $500.00! 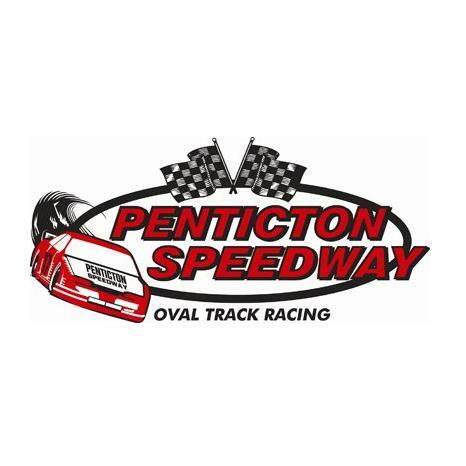 Penticton Speedway has generously donated a Family Pass for any race event during the 2016 season! This includes admission for 2 Adults and 2 Kids, valued at $40. 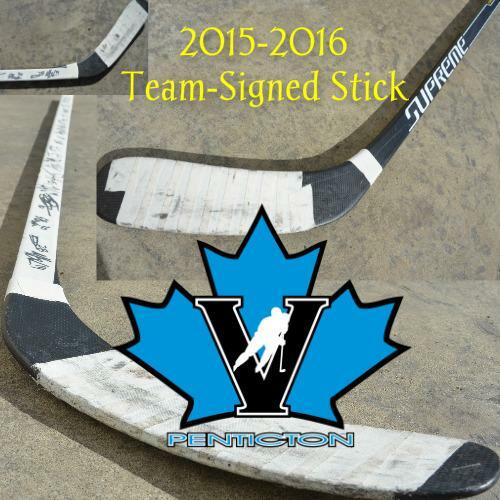 Must be 19 years of age or older to bid on item, and provide valid ID upon pickup. 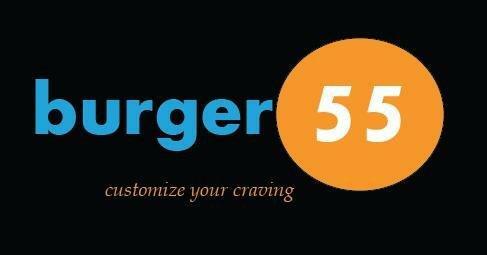 55Burger 55 in Penticton has generously donated a dinner for 4, which includes 4 '55' Cheeseburgers, 2 Sides, and 4 Fountain Pops (valued at $55). 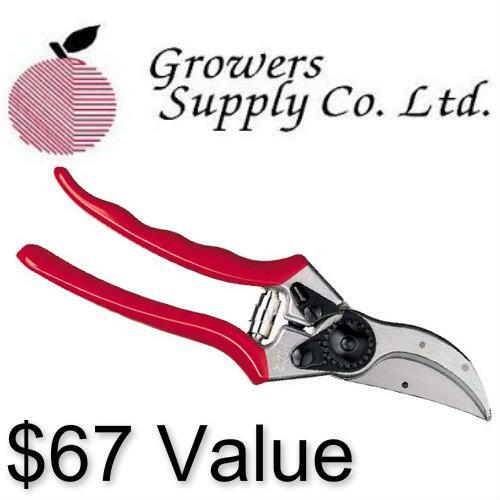 "Growers Supply is a commercial wholesale supplier of Orchard, Vineyard and Farm Products,Lawn and Garden Supplies & Irrigation." Get Bent Yoga, Dance & Wellness Centre has generously donated a Package of 3 Yoga Classes, valued at $42! 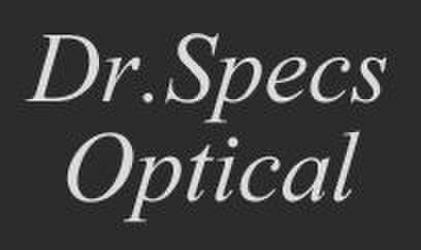 Dr. Specs Optical in Penticton has generously donated a Gift Certificate for a pair of Eyeglass Frames valued up to $100. Valid until October 31, 2016. 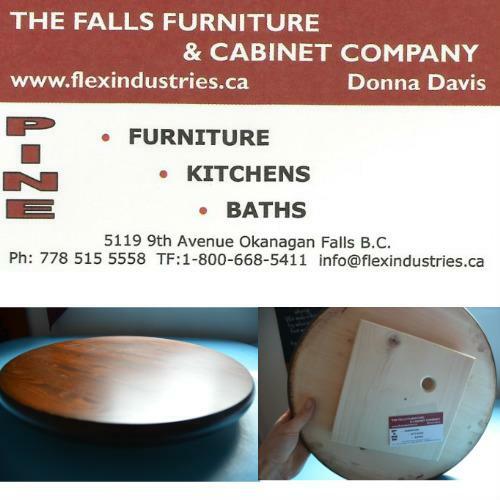 Falls Furniture & Cabinet Company in Okanagan Falls has generously donated a brand new Lazy Susan, valued at $22! This handmade wooden Lazy Susan is a sleek kitchen accessory that's as convenient as it is beautiful. 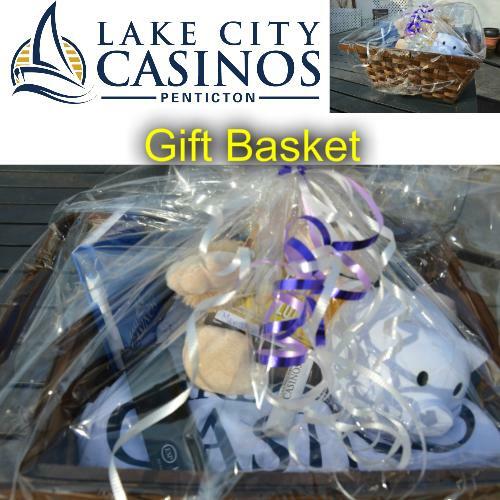 Lake City Casino in Penticton has generously donated a Gift Basket which includes $10 in Free Slot Play (valid until May 31, 2016), Two Wine Glasses, Notebook, Beeswax Lip Balm. Piggy Bank, Plush Monkey and more! 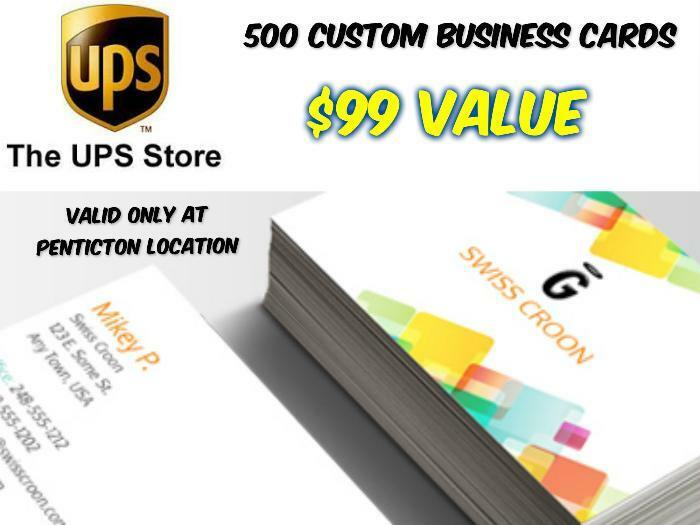 The UPS Store in Penticton has generously donated 500 Custom Business Cards, valued at $99! 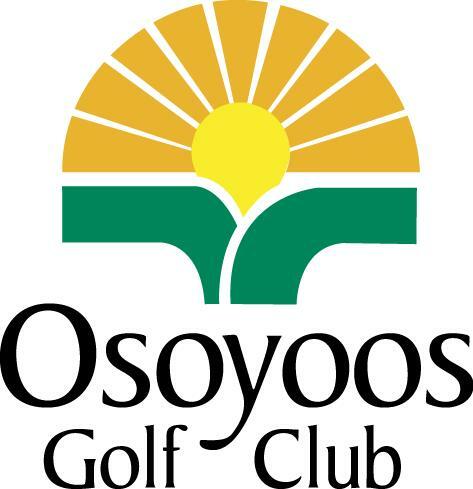 Osoyoos Golf Club has generously donated gift certificates for One Round of Golf for Two with Cart, valued at $175. 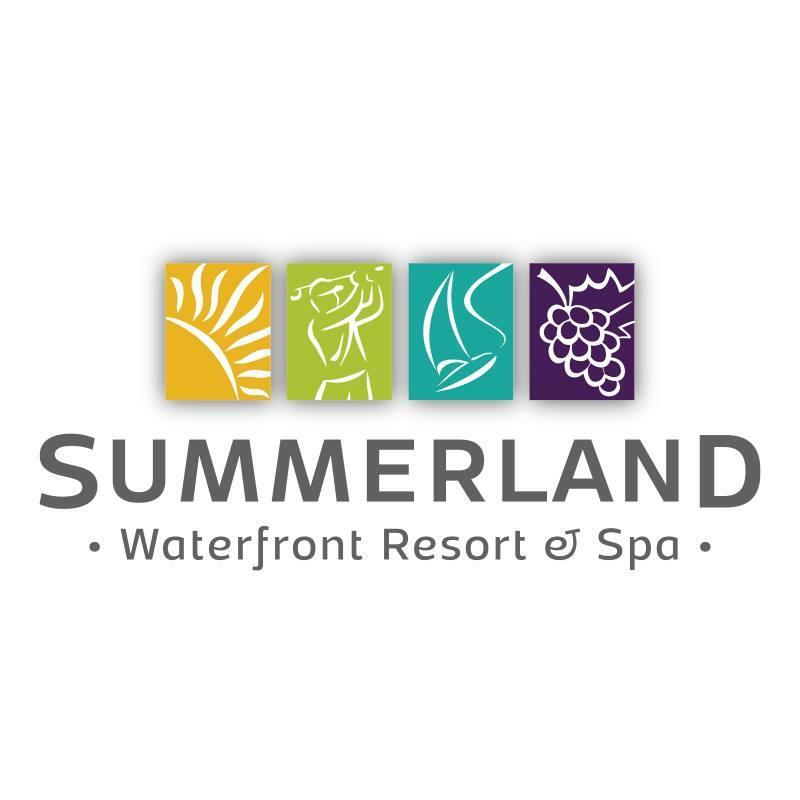 Summerland Waterfront Resort & Spa has generously donated a One Night Stay in a Deluxe One Bedroom Lake View Condo Style Suite, valued at $219+. This excludes dates from June 30, 2016 to September 6, 2016, select holidays and special events. Valid until February 15, 2017. 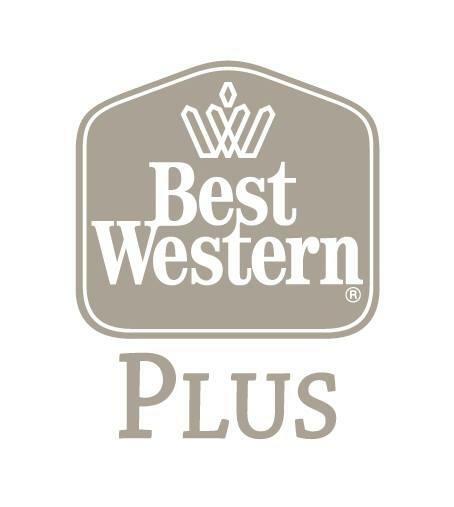 The Best Western Plus Sunrise Inn Osoyoos has generously donated One Night in a Jacuzzi King Room! ($175 Value) Subject to Availability, not valid June 15, 2016 - September 15, 2016 and long weekends. Valid until May 31, 2017. Advance reservation required, and must be reserved with Management. 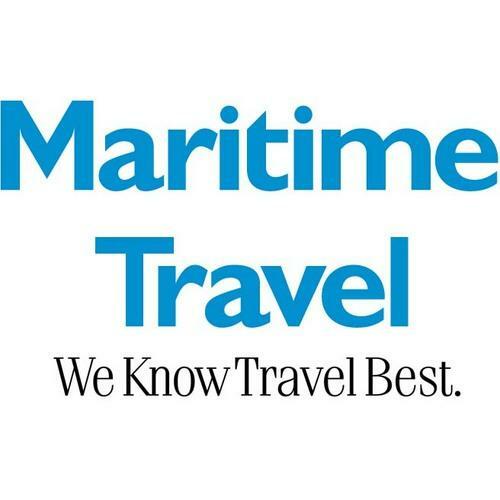 Maritime Travel in Penticton has generously donated a $50 voucher towards the purchase of a cruise or land based travel product from Maritime Travel. Cannot be used for the purchase of air fare. Valid until March 3, 2017.